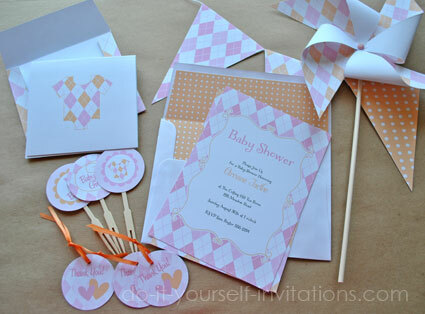 A simple yet adorable printable baby shower invitations kit in a pink and orange argyle pattern. 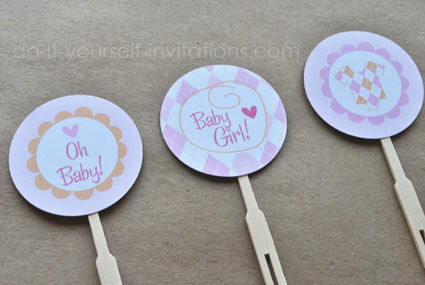 So cute and perfect for the baby girl shower! If you're looking for something simple and cute this set is perfect! 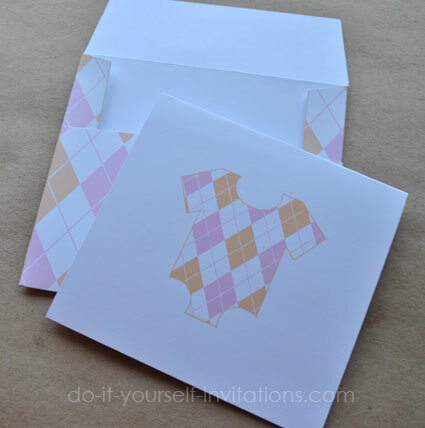 The kit comes with a double sided two tone argyle shower invitation, with matching decorations, favor tags, and even a printable thank you note with a matching pink and orange argyle printable envelope! 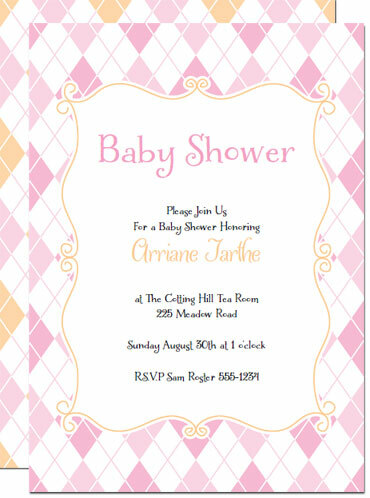 I envision a beautiful pink baby shower with orange accents. Pink and orange balloons, white table cloths with pink and orange heart confetti, bowls of sweet ripe oranges, and orange and raspberry sherbert as a dessert! Lovely! The entire kit comes as an instantly downloadable pdf set. The invitations only are customizable to personalize the wording, fonts, and font colors to match your party style. Our invitation templates and printable party kits are easy to use! Simply download the PDF files to your computer. Customize the invitation template, print, and trim to size using our handy cutting guidelines. 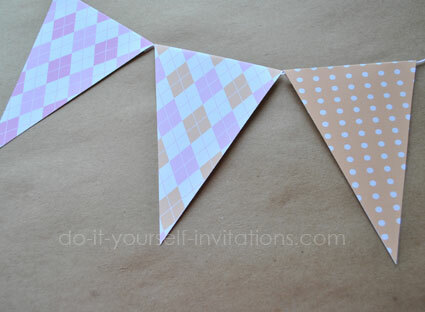 Print the rest of the kit and trim the pieces to create cupcake toppers, party banners, and more! for a quick and easy solution to your invitation needs. Paper - I recommend using a good 90 or 110 lb. paper for printing invitations and many other kit items. printable envelopes, liners, and bunting banner flags can be printed onto a lesser weight paper such as 24 or 67 lb. 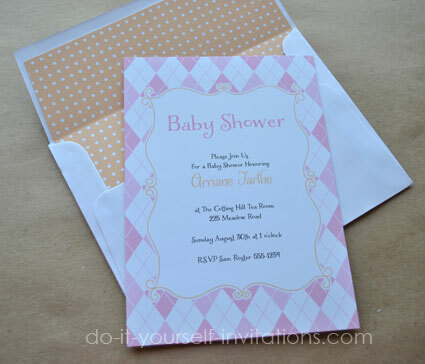 Double Sided Invitations - Printing the invites as a double sided invitation is completely optional. The backside of the envelope can also be printed separately and used as an envelope liner. 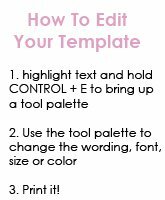 Fonts - The fonts I used for this template are Liam and Ladybird fonts by Laura Worthington. 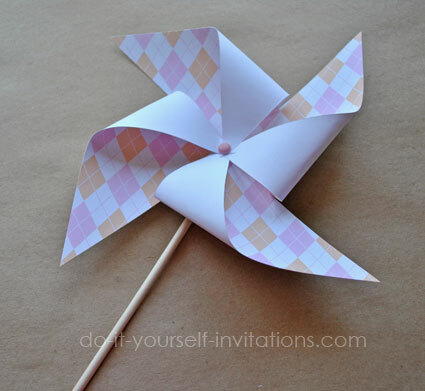 Invitation templates are the only piece of the kit that is customizable. 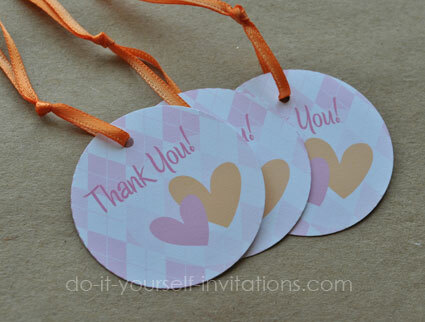 Decorations, favor tags, and thank you notes are print only. Graphics and colored backgrounds are not customizable. Downloads are non-refundable so please do try our sample copies before purchasing.